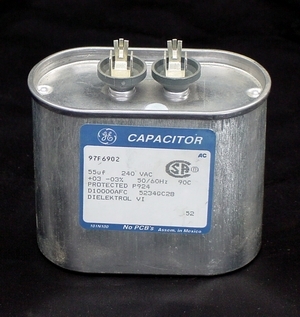 Venture 400 Watt Metal Halide Capacitor. Item may differ from picture. 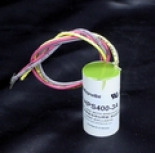 Only quality manufactured pieces. 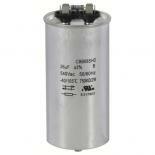 430w High Pressure Sodium Starter. 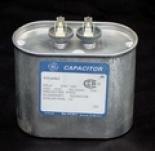 430w High Pressure Sodium Capacitor.